Magnetic Resonance Imaging (MRI) is one of the best ways to provide diagnostic imaging but traditionally suffers from the variability in the way images are taken and the lack of speed in acquiring the images. The Affidea MRI Excellence Program (MREP) standardises the way MRI is performed across the network. We have developed software that remotely monitors the MRI machines, feeding back on the standard to which the protocols are followed, time taken for each scan and image quality produced. We are able to learn from the centres providing the best service and reproduce this across our countries in a structured manner. 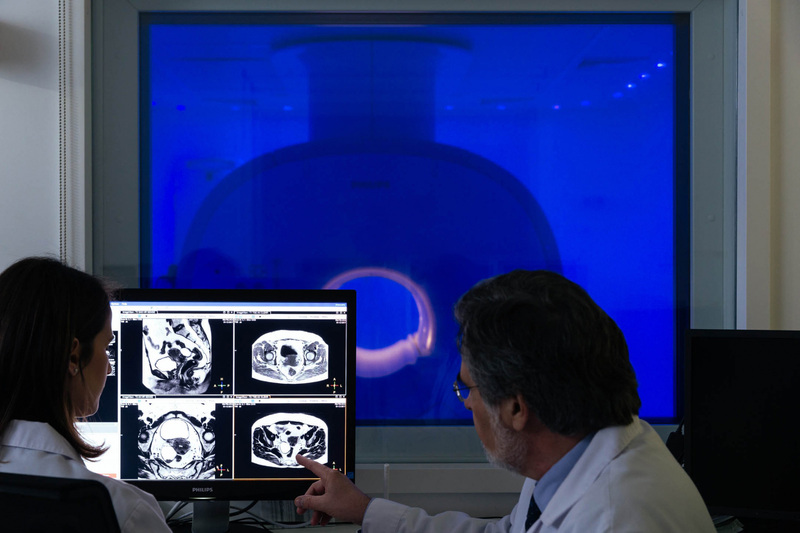 This MRI optimisation program is the largest of its kind globally.